rest time for a simplified workout experience. 177.8 x 99.9 x 167.1 cm / 70.0" x 39.3" x 65.8"
전반적인 크기: 177.8 x 99.9 x 167.1 cm/70.0 "x 39.3" x 65.8"
Bring your vision of fitness to life — our most versatile series gives you the options to build a strength training area that fits your space and the needs of your members in a beautifully precise way. 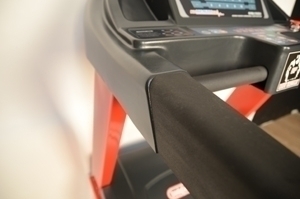 The Versa Series incorporates advanced biomechanics for a natural, smooth, efficient workout experience. 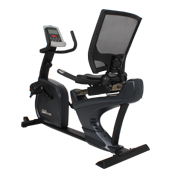 MATRIX Versa Series Bring your vision of fitness to life — our most versatile series gives you the options to build a strength training area that fits your space and the needs of your members in a beautifully precise way. 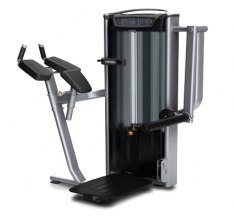 The Versa Series incorporates advanced biomechanics for a natural, smooth, efficient workout experience.